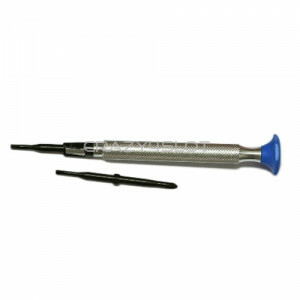 Press Tool for Flat Motors With the aluminum piece located in the base of the pinion pusher-pull.. 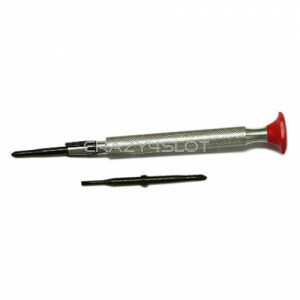 Screwdriver with two reversible screwdriver bits, Flat and Philips, has the advantage to offer tw.. 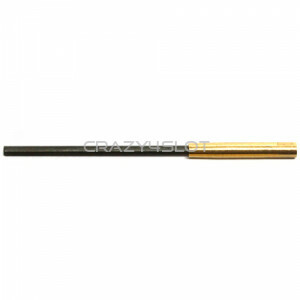 Screwdriver with two reversible screwdriver bits, Flat and Philips, has the advantage to offer two.. 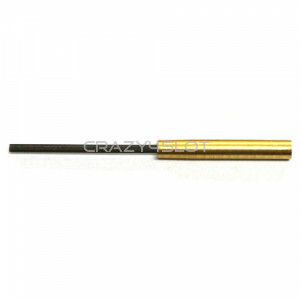 Replacement Tip M2 - 0.95mm, Slot.it grub screw type, for Sloting Plus Wrench SLPL9105. Sloti.. 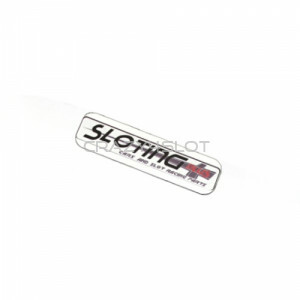 Replacement Tip M2.5 - 1.27mm, NSR grub screw type, for Sloting Plus Wrench SLPL9106. Sloting..